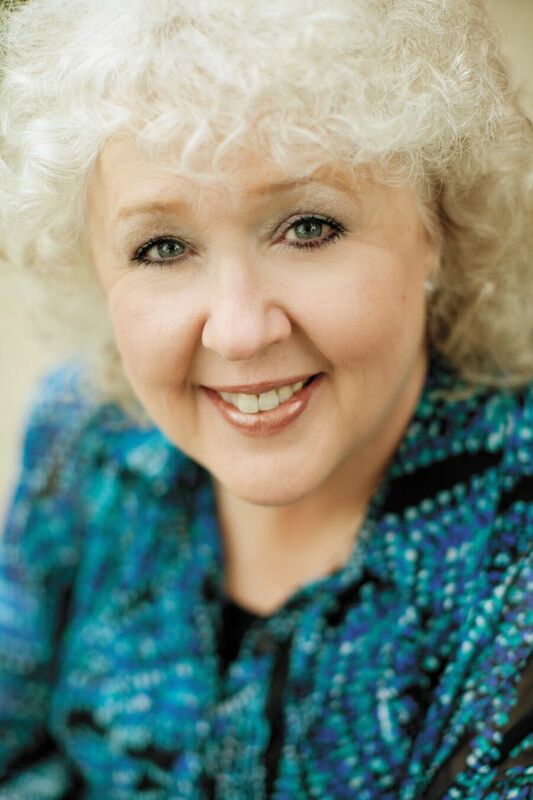 Nancy Mehl has definitely moved onto my list of must-read Christian authors! “Mind Games” reads like an episode of “Bones” or “CSI” and yet at the same time manages to be unique. It has certainly raised my expectations in the suspense field. The tight writing and sense of anticipation reminds me of Jaime Jo Wright’s novels, although whereas Wright’s works tie together historical fiction with a present-day story, Mehl takes full advantage of a contemporary setting in order to lead the reader down the rabbit hole of modern crime solving. Since the main characters are FBI agents, the reader is treated to details about the Bureau’s inner workings and how cases are solved. Some of the details are gritty, and there are a few disturbing scenes, but there is no profanity and the book is a clean read. 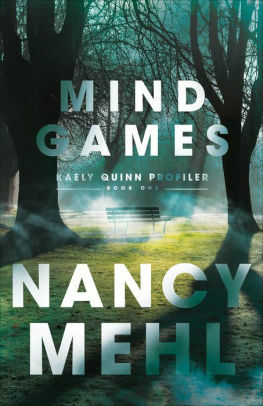 Psychological thrillers are among my favorite reads, and “Mind Games” surpassed my hopes for several reasons. From the start, I liked and related to Kaely Quinn. She is mostly a loner and a workaholic who believes in getting the job done and not stopping until she does, and she is a perfectionist. Despite her past and her trust issues, she is a Christian, and this aspect of her life is expressed in the narrative in a few compelling scenes that illustrate a growing faith. The way in which Mehl reveals Kaely’s prior history and walks the reader through Kaely’s work as a behavioral analyst is skillfully done. Not only is it fascinating, but it allows the reader to step into Kaely’s shoes (and occasionally the other characters’, as well) and experience the tension as it unfolds. As an avid mystery and suspense reader, more often than not I figure out whodunit by at least the halfway point. Although I had narrowed the suspects down, I did not definitively identify the culprit until right before the reveal, which really enhanced my enjoyment of the novel. “Mind Games” is both well-plotted and well-executed, a taut combination that makes for a thrilling read for fans of the genre.